If you’re looking for quality pre-owned items at great prices, come see us at Garden City Pawn! We offer an incredible selection of quality goods to provide you with a unique and exciting shopping experience. 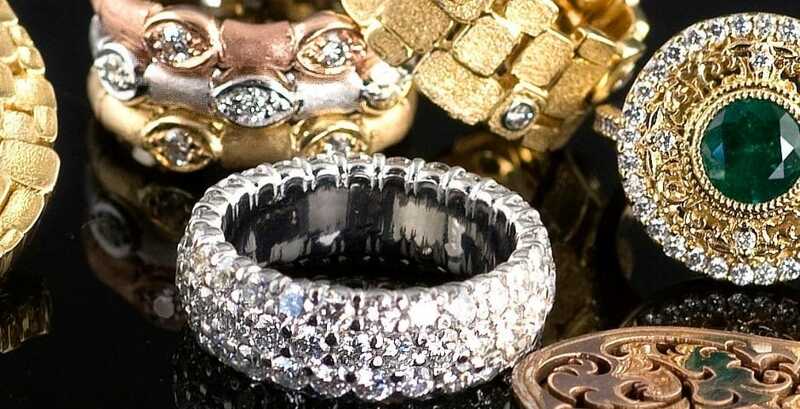 We have a wide selection jewelry, watches, silver and gold, and high-end electronics like computers, video game systems as well as heavy equipment, trailers and ATV’s. Come to our store for a quick 5-minute transaction. Get cash! Or get a secured 90-day pawn loan at 3% interest. If you’re looking to shop, sell or pawn, we have an amazing selection and our friendly knowledgeable staff can help you. Drop by today or give us a call at 734-525-0777.